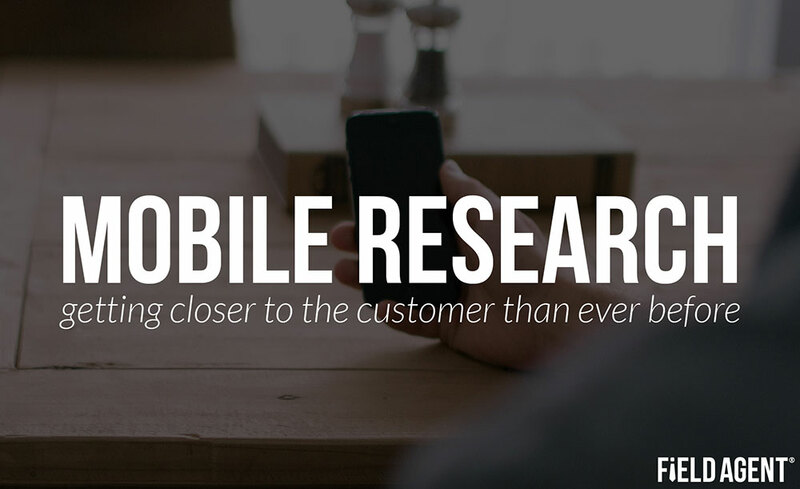 Why is Mobile Research so valuable to brands? One big advantage is being able to capture insights from very targeted times of sentiment - most of which hinge on location. 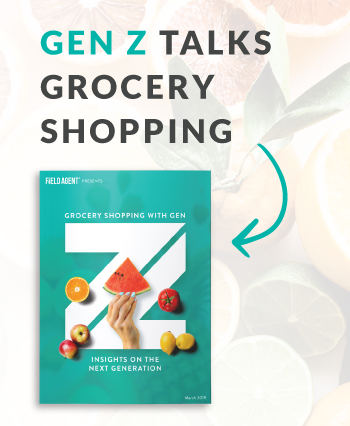 Gathering insights while a consumer formulates her opinion (rather than after the fact) is incredibly powerful. We have the capability to do just that, and it has never been easier, nor faster. Watch Rick West's presentation as he walks us through the concept [and strategy] of getting "closer to the vine." Time and distance is really what drives us to being closer to the vine. We are all living in a mobile world, such that we seldom go anywhere without our mobile device. 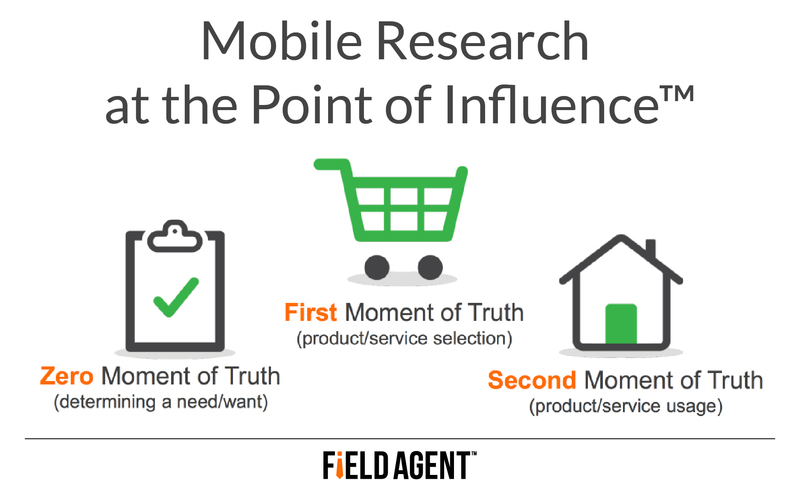 This session will help you understand how Mobile Research allows you to capture insights from consumers via qualitative methodologies that were not possible a few years ago.